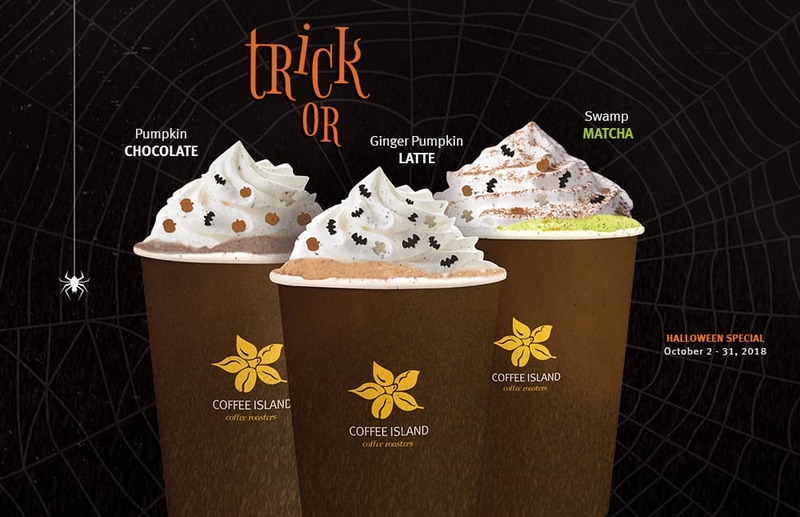 This Halloween season Coffee Island has all treats for you, and no tricks, that will get you in the spooky spirit in the most delightful way! Our coffee wizards have been brewing some hauntingly delicious potions and have been creating new magical tastes that will make you scream out of ghostly happiness! All these wickedly delicious beverages are being topped off with a mystical whipped cream and some bootiful sprinkles. 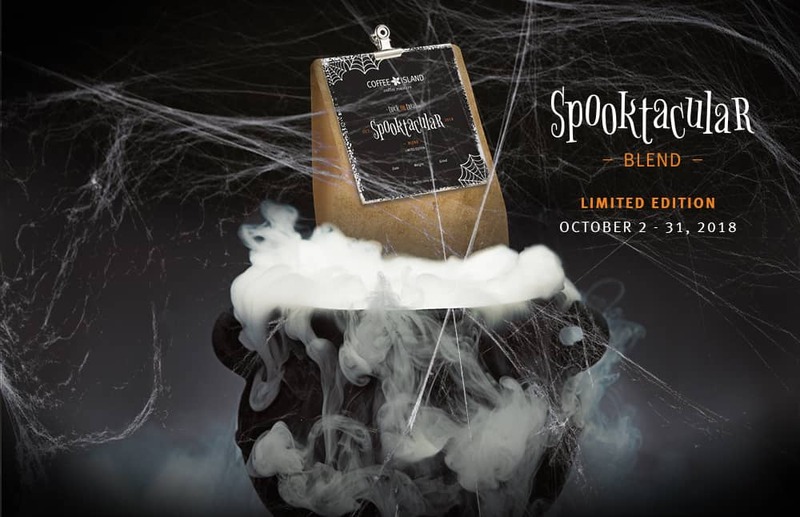 Ah, we have also created a limited edition spooctacular coffee blend that will delight your senses. This Spooktcular blend is an Arabica coffee blend made up of specialty coffee beans from Alta Mogiana, Brazil and Tarrazú, Costa Rica. 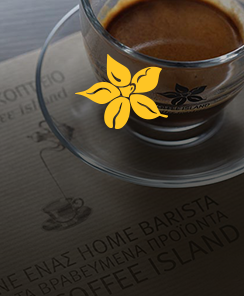 Its flavour analysis is a hint of rich chocolate with low acidity and long aftertaste. Discover the magic of this festive season! Discover the magic of this festive season! We celebrate the arrival of the festive season with our special seasonal treats. 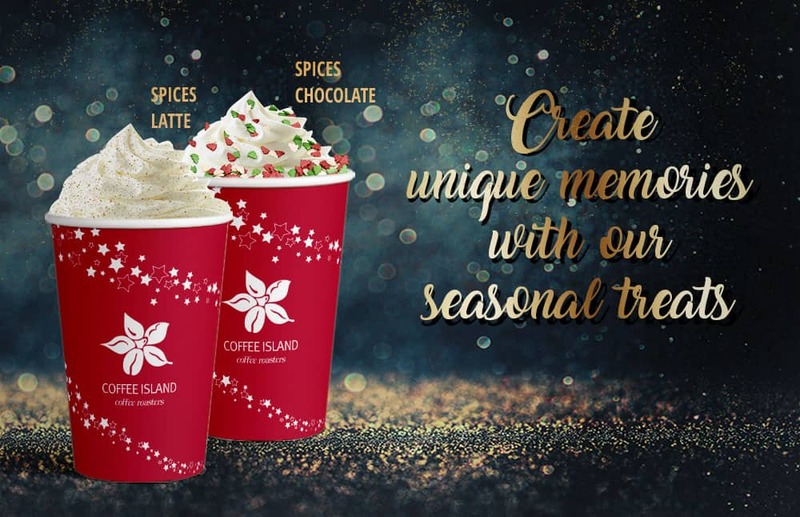 The Spices Latte and the Spices Chocolate make their return and bring a magic holiday vibe. Adding to this magic, we’re introducing a special seasonal coffee blend, the Stardust blend, made up of specialty coffee beans from Kayanza Burundi, Maasai Kenya and Tarrazú, Costa Rica with a soft and full body. We believe and invest, in the science of coffee! At Coffee Island everything is done scientifically, with great attention to detail… from picking the beans from the best farms, to continuous supervision and staff training.